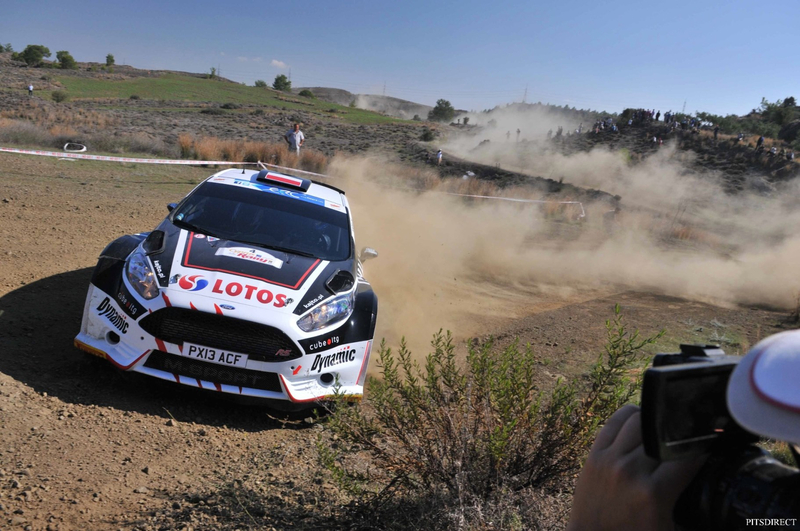 With its origins dating back to 1970, the Cyprus Rally returned to the ERC roster in 2014 for the first time since 1999 when Nicosia hosted the thrilling action. To mark the occasion, the Cypriot capital was transformed into an exciting street stage, which included a section through the United Nations-controlled Buffer Zone between the historic city’s Greek Cypriot and Turkish inhabited areas. Also counting for FIA Middle East and Cypriot championship points, this year’s rally has new start and finish locations in Larnaca and Ayia Napa respectively, while the new mid-June date will mean punishing ambient and ground temperatures.